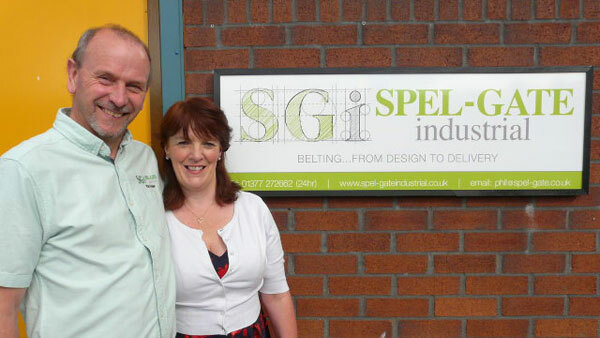 A warm welcome from Phil & Lynn at Spel-Gate Industrial. Everybody asks about the name, it's an amalgamation of the road name we live on called Spellowgate which we thought was too long and a bit of a mouthful so, by coincidence we used our initials, Lynn Sharon and Philip Edward to form the shortened version Spel-Gate. We started the business in January 2012, 9 months before we married and from the picture you will guess it is the second time for us both! Phil left the family business Red Box Supplies he ran in Hull with his 2 sons, to move to Driffield to start this complimentary new venture Spel-Gate Industrial, within minutes from home. Prior to starting the conveyor belt business in Hull, Phil worked for 15 years with Fenner at the Hull head office, latterly as export manager, before being made redundant when the UK manufacturing was being wound down. The day to day contact within the business will be Phil with his 30 plus years background knowledge and experience, whilst Lynn is busy behind the scenes with the mountains of paperwork that we all love to endure. We welcome visits from our customers (and some suppliers!) to the workshop and if your ever in the area we would welcome a visit, we have a constantly hot kettle with tea, coffee, and even oxo always on offer, plus a selection of biscuits (if it's Lynn's selection they'll be good, otherwise it may be Tesco essentials...). We look forward to welcoming you as a customer, offering a service you will remember, a service where we try to work with foresight not hindsight and a service that will encourage you to return not only today but tomorrow as well. Across the product pages we have tried to put in some helpful hints and suggestions and these will be on the right hand side of the page, we hope you find them useful. 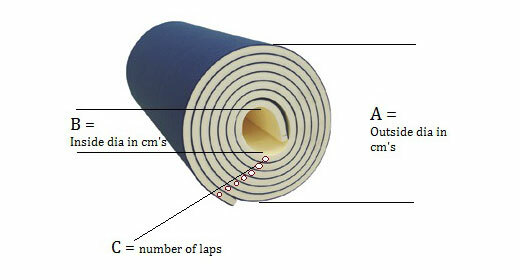 We will start with the first one here as it doesn’t refer specifically to an individual product and can be used for many applications away from belting.